We are a small business just outside Shepton Mallet, with over 35 years experience in the motor trade. 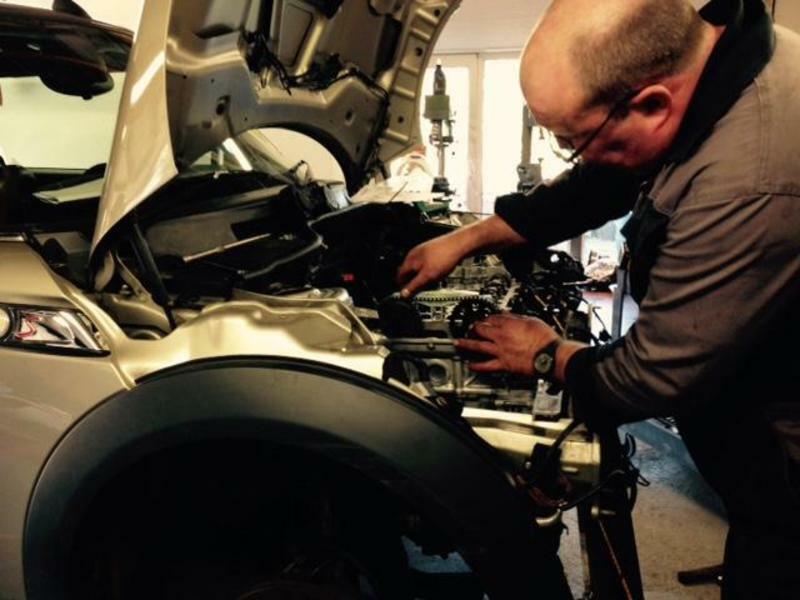 We offer repairs and servicing on most makes and models. We are fully insured and can come to you if you prefer or collect your vehicle and deliver it back for no extra cost. super service, trust worthy and friendly guy with an excellent price and convienience. full service including every oil and fluid you can think of, picked up and dropped it back aswell, 100% recomend and will use again. Turned up on time and got the job done quickly and professionally. Will definitely use again! Great service. Car was picked up and fixed quickly. Andy was friendly and very helpful. Would recommend!